Chris Banchero stepped up as Alaska iced Game 3! The Alaska Aces moved to within a win of the 2016 PBA Commissioner’s Cup Finals after ploughing past the Meralco Bolts last night in Game 3. 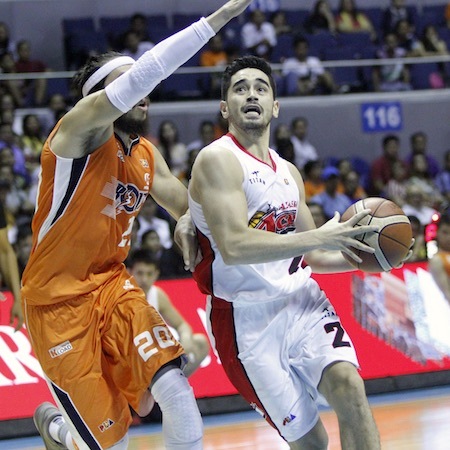 The Alaska Aces entered halftime tied with Meralco, but they dominated the latter two periods as they stomped the Bolts, 92-72, in Game 3 to take a 2-1 lead in the Oppo PBA Commissioner’s Cup on Friday at the SMART-Araneta Coliseum. Rob Dozier led the way with 25 points on 11-for-16 (68-percent) shooting and 14 rebounds, while Calvin Abueva added his own double-double with 23 points and 12 rebounds. 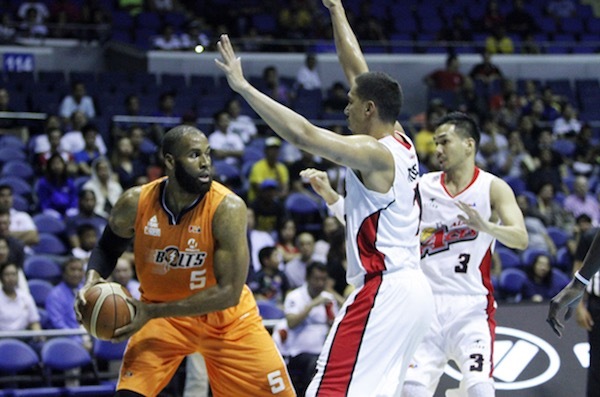 Arinze Onuaku was limited anew by Alaska's frontline. 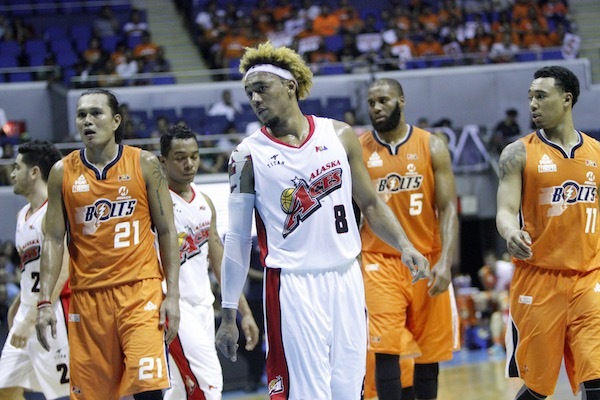 Calvin Abueva and the Aces are just one win away from the Finals. 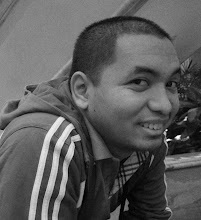 Chris Banchero also played big, scoring 16 points from off the bench. He made all three of this three-point attempts in the crucial game. Alaska now needs just one more win to clinch the best-of-five series and advance into the finals. The game was tied, 38-all, at the halftime break but Dozier and Abueva presided over an Alaska breakaway in the third quarter. Dozier and Abueva accounted for 20 of the Aces’ 28 points in the third quarter – four more than the entire Meralco team’s total of 16. Arinze Onuaku paced the Bolts with 16 points and 12 rebounds, while three other players scored a dozen markers.